You'll be one of just a few valued clients to me, versus one of many to them. Enjoy one point of contact every time for all of your support needs and no outsourcing. Be responsive and reply within 24 hours of receiving your support request. When you need assistance, just send me an email. You'll receive a reply back in less than 24 hours so you know I received it. You'll also receive a reply from me when the task is completed. Communication and responsiveness is a very high priority for me and one of the qualities my clients appreciate the most. 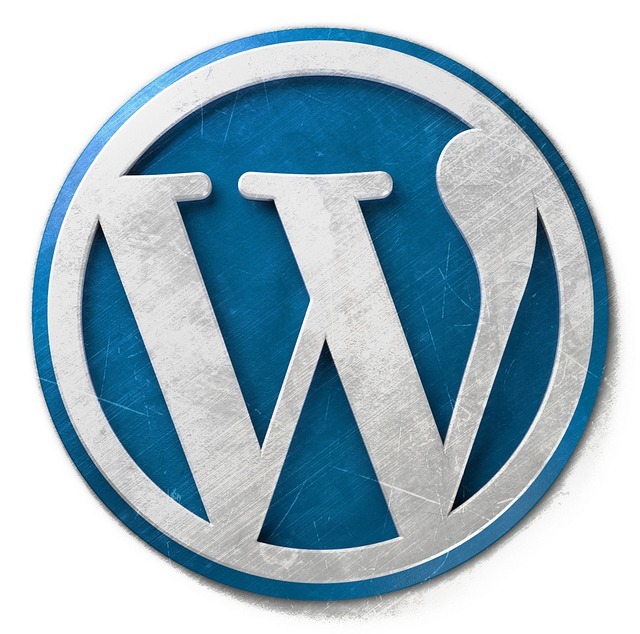 You'll receive support from an experienced WordPress professional. No newbie here. I've been working with websites and WordPress since 2004. You'll also receive advice and suggestions for enhancements and improvements for functionality, performance, and security that are based on my extensive experience with WordPress and solving common technical issues that business websites face. No need to worry about long-term contracts or commitments. This works as long as it's beneficial for you and you're seeing the results you want. You'll receive comprehensive support that is focused on helping you achieve your website maintenance goals by adding new functionality, automating manual processes, monitoring security, correcting performance issues and improving your websites user experience.